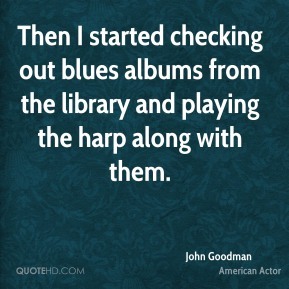 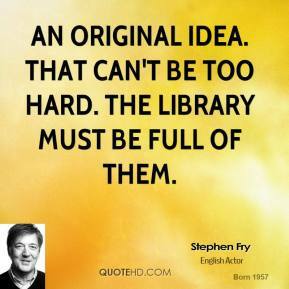 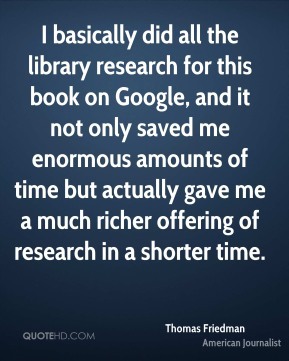 As a journalist I'm comfortable doing library research, and I did a lot! 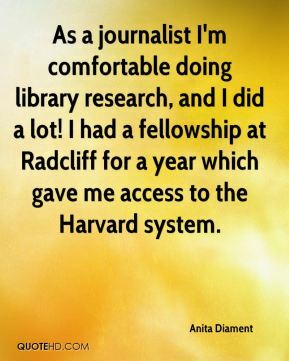 I had a fellowship at Radcliff for a year which gave me access to the Harvard system. 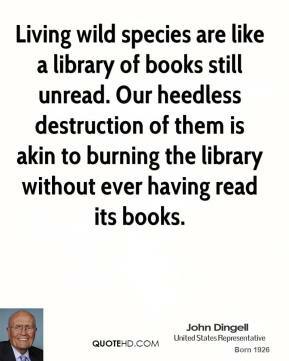 Living wild species are like a library of books still unread. 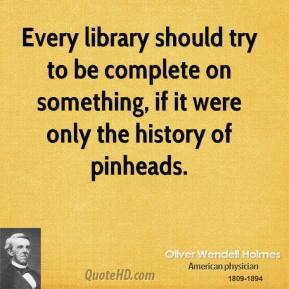 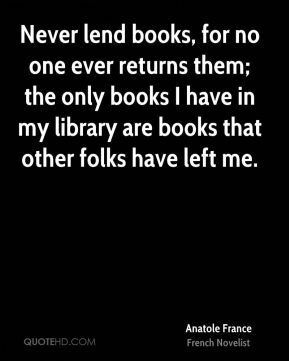 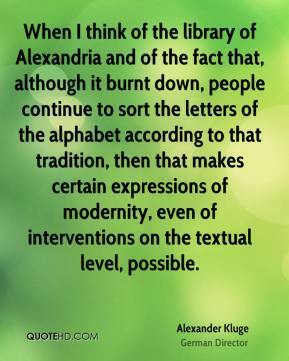 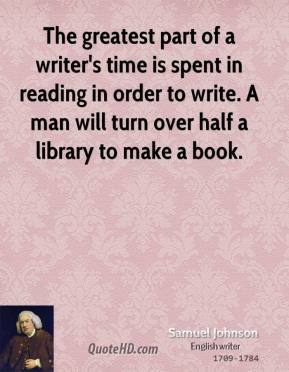 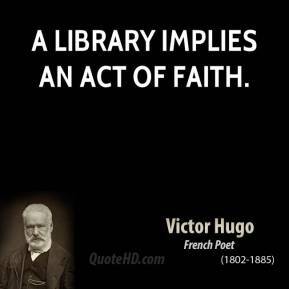 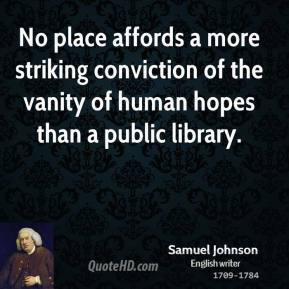 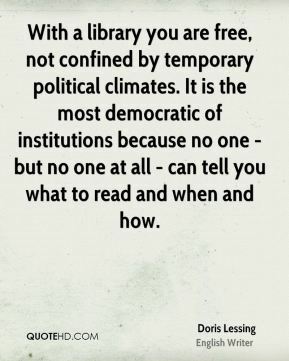 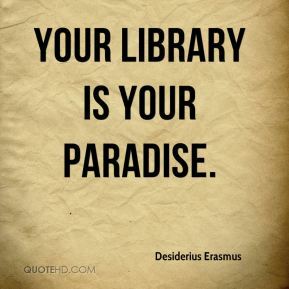 Our heedless destruction of them is akin to burning the library without ever having read its books. 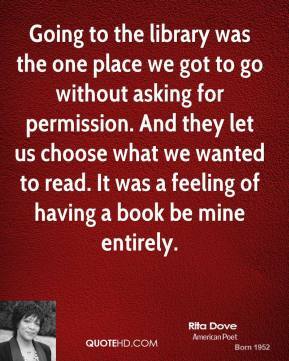 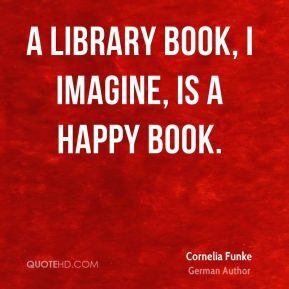 A library book, I imagine, is a happy book. 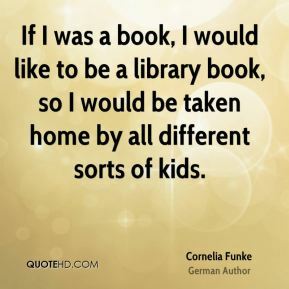 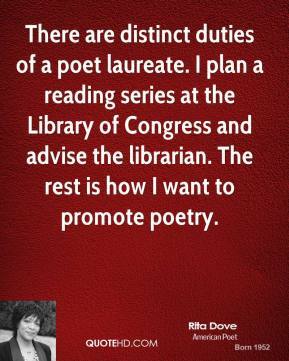 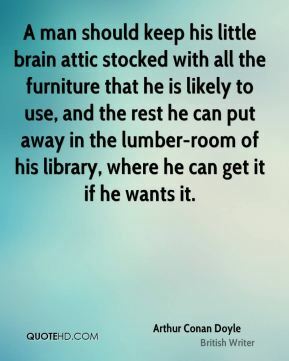 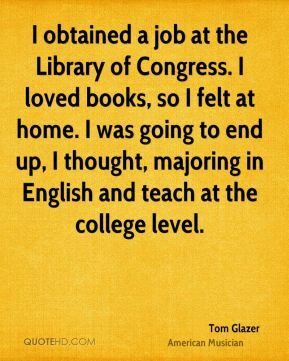 And my father always took me to the library. 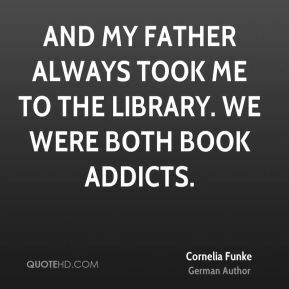 We were both book addicts. 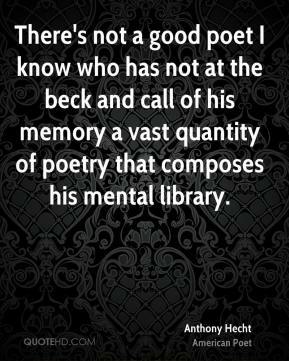 There's not a good poet I know who has not at the beck and call of his memory a vast quantity of poetry that composes his mental library. 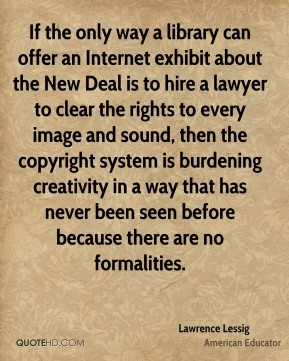 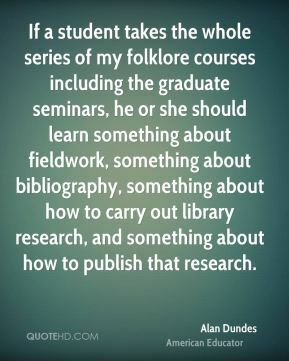 If the only way a library can offer an Internet exhibit about the New Deal is to hire a lawyer to clear the rights to every image and sound, then the copyright system is burdening creativity in a way that has never been seen before because there are no formalities. 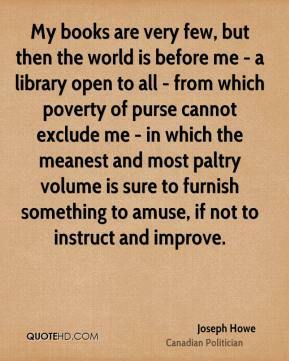 My books are very few, but then the world is before me - a library open to all - from which poverty of purse cannot exclude me - in which the meanest and most paltry volume is sure to furnish something to amuse, if not to instruct and improve.